Establishing Law of AM – ΑΤΤΙΚΟ ΜΕΤΡΟ Α.Ε. 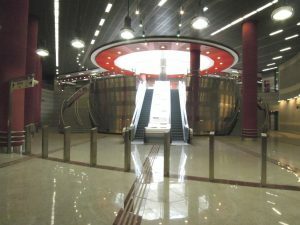 ATTIKO METRO S.A. (AM) was established by Law 1955/1991 as a legal entity of private law in the form of a ”societe anonyme”, the Greek State being its sole shareholder. Up to 49% of the shares are transferable to natural or legal entities of the private sector and can be introduced in the Athens Stock Exchange. Furthermore, AM can merge with other mass transit organizations, either public or private, operating within the area of the Attica Prefecture, provided that at least 51% of the all shares of the merged company remain with the Greek State. The purpose of AM is the design, construction, organization, administration, operation, running and development of the urban railway network and, in general, of the electrical railway network in Attica & Thessaloniki Prefectures, except for the OSE railway network. According to the aforesaid Law, AM is supervised by the Minister of Infrastructures, Transport and Networks, as well as by the Minister of Commerce for the implementation of the general provisions concerning the operation of public limited companies (Societes Anonymes). All permits, including building permits, required for the performance of AM works are provided by virtue of a decision made by the Minister of Development, Competitiveness, Infrastructures, Transport and Networks. 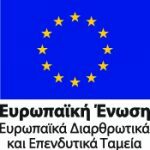 Further to the establishment of the company and the approval of its statutes, Law 1955/91 also ratified the contract concluded between the Greek State and Olympic Metro Consortium for the Base Project of the ATHENS METRO Lines 2 and 3. By virtue of Law 1955/91 AM is the owner (construction agency) of all projects falling into its purposes. In 1998, AM’s subsidiary company named ATTIKO METRO OPERATION COMPANY S.A. (AMEL) was established by virtue of Law 2699/98; its purpose was the operation and running of Lines No 2 & 3 (which were then under construction) and their extensions, as well as the operation and running of facilities, rolling stock, materials and means in general. This company is supervised by the Minister of Infrastructures, Transport and Networks. 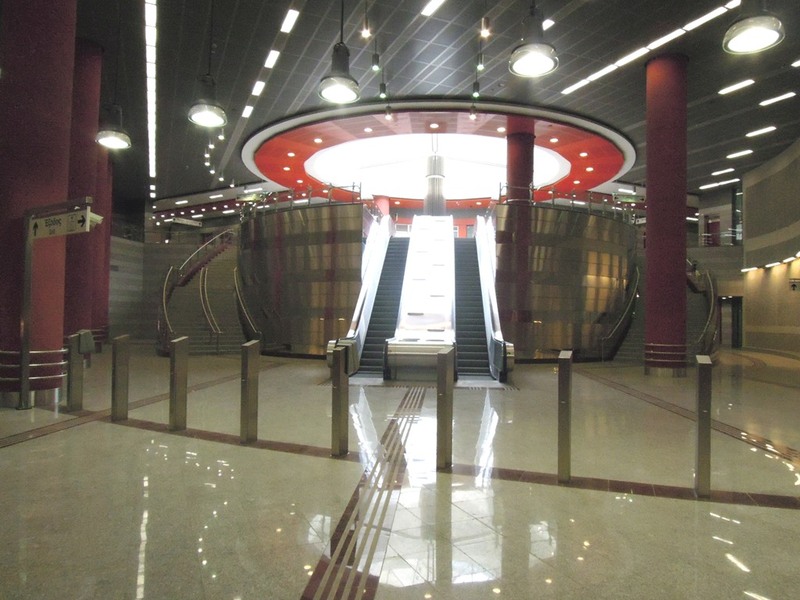 In 2002, the construction of Parking Facilities and Transfer Stations (article 9 of Law 3010/2002) in view of serving the Stations of Lines No 2 & 3 of the Metro and their extensions was awarded to AM. In particular, it is provided for that AM will undertake the construction of Parking Areas and Transfer Stations, either using its own capitals or via the concession procedure; the aforementioned Areas and Stations will then be handed over to AMEL, responsible for their management, operation and running. The Societe Anonyme entitled STATHERES SYGKOINONIES ANONYMI ETAIREIA (trademark: STASY) was established in 2011, following the absorption of the companies ISAP A.E. and TRAM A.E. by AMEL A.E.. STASY forms part of OASA group of companies and its main scope of works in the execution of the public transport work within the boundaries of Attica Prefecture through the (surface and underground) fixed route modes (i.e. urban railways, tramways and other fixed track modes). b. the implementation of urban interventions, redevelopment of public areas, pedestrianizations or other traffic arrangements in the wider area falling under ATTIKO METRO S.A. field of responsibility where works are being executed, i.e. in the framework of Metro and Tramway projects. c. the preparation on behalf of third parties, in Greece and abroad, against payment, of transportation studies (any type and phase), organization and management studies, research programs, and provision of support and management services for similar projects to third parties.